The free movement of EU citizens to Britain could continue for up to two years after Brexit as part of a “soft landing” transitional deal, it has been reported. 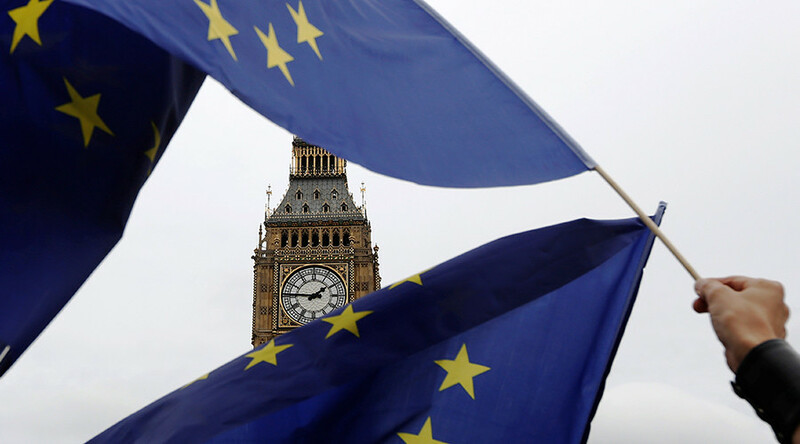 Senior sources have suggested that a major shift in opinion is underway in cabinet that will delay the full implementation of a Brexit deal until 2022. Leading Brexiteers in cabinet, including Liam Fox, Boris Johnson, and Michael Gove, have now signed up to the idea of a substantial “implementation phase” after the UK leaves in 2019, in order to give business and government time to adjust to leaving the bloc, sources say. In return, Remainers such as Philip Hammond and Amber Rudd have reportedly finally accepted the idea that the UK will ultimately leave both the single market and the customs union. The softer “off the shelf” transition deal comes following weeks of division among the Tories, including sustained attacks on Hammond, who favors a “soft” Brexit. As part of Hammond’s plans, EU citizens would still be able to move to Britain for up to two years, The Times reported on Friday. The Guardian cited a senior cabinet source as saying free movement could last for up to four years. “The cabinet is now united on the need for a transitional period – that wasn’t the case five weeks ago,” the government source told the Daily Mail. “No one is bothered about the free flow of people with the EU continuing during the transition – the Brexiteers are all focused on the end point. Fox, the international trade secretary, previously argued against the idea of a transitional deal, warning it would delay the benefits of Brexit, such as striking new trade deals and controlling immigration. Gove, a leader of the Brexit campaign, is said to have changed his mind on the issue after being appointed as environment secretary, where he is now grappling with the issues involved in disentangling Britain’s farming and fishing industries from 40 years of regulation by Brussels. 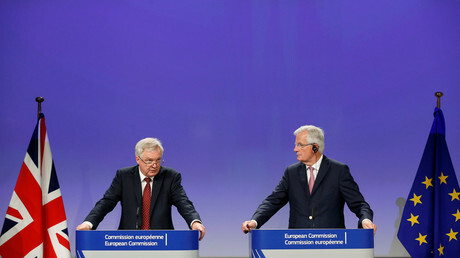 The first full round of talks to extricate Britain from the EU ended in Brussels on Thursday.